Have you got your little monster’s Halloween costume sorted for next week? Don’t worry if not we have you covered with a selection of great outfits that won’t break the bank. 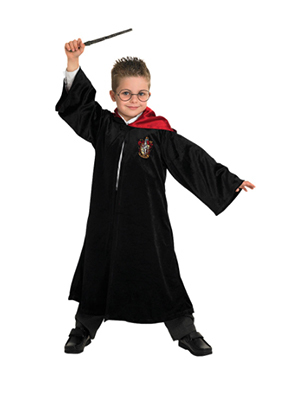 This Gryffindor cloak from John Lewis & Partners is perfect for your little witch or wizard. Unfortunately it doesn’t come with the wand and glasses but you can find accessories like that for cheap on eBay or grab a stick from the garden and draw on the glasses with some face paint. Mischief managed! 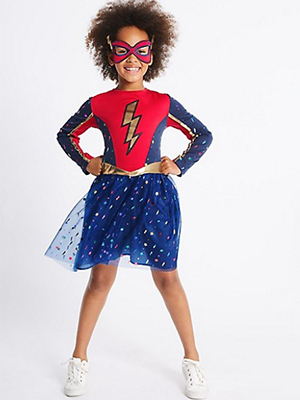 Let little heroes answer their calling in this super powered kids’ Halloween costume. We love this funky superhero dress and eye mask from M&S. It comes in a range of sizes from 3-4 years up to 11-12 years so your superhero will be ready at any age. Probably our favourite Halloween costume out of the bunch. 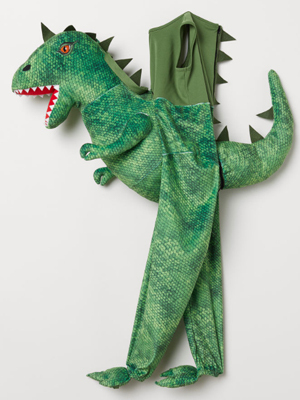 This H&M dragon outfit is brilliant and so much fun, we wish they did it in adult size. 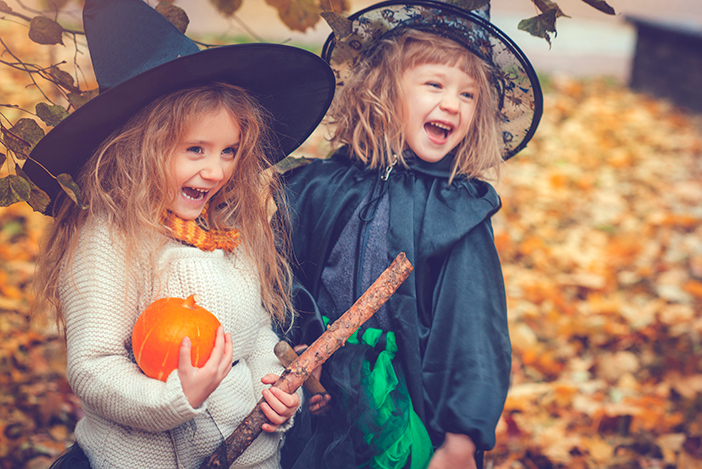 With it not being too Halloweeny your little terror can enjoy running around in it all year round too! Now for the cutest Halloween costume, suitable for your little ones that are too young for trick or treating. 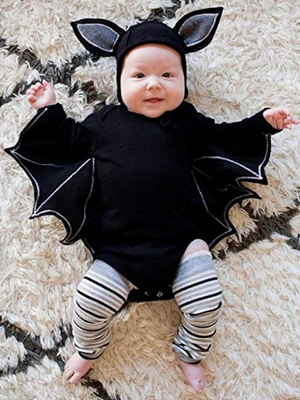 This adorable bat outfit from Amazon is only £6.60 and comes in black and grey.The costume includes the hat which ties under the chin and bodysuit with wings.